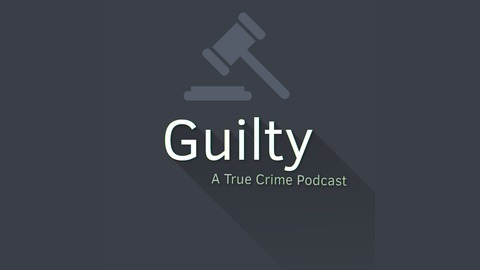 Welcome to Guilty: A True Crime Podcast! Join Colin, a recent law school graduate who is preparing to take the bar, and David, a licensed professional counselor, while they discuss some of the most disturbing and horrible crimes and criminals of the past and present. 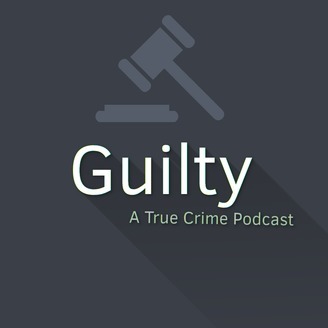 Each two part series will contain an episode focused on the facts of the case(s) and an episode focused on the psychology of the criminal(s). In this episode we have our licensed professional counselor David join us to discuss the mentality of Charles Whitman. We discuss various topics including the Vegas shooter, aggression, anxiety, and the amygdala. Be sure to leave a review on iTunes or wherever you get your podcasts!